Hypermobility, Ehlers-Danlos and Massage, by Carla Ward Massage Therapist. 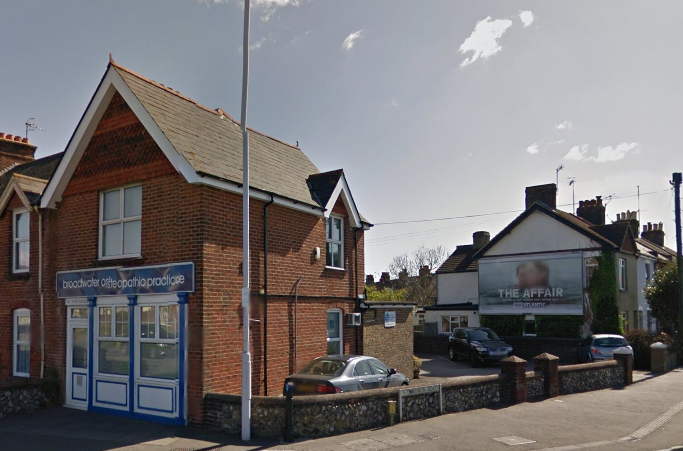 Find out about what to expect from your first visit to Broadwater Osteopathic Practice. Enter your name and email below to hear about our latest offers and promotions. Broadwater Osteopathic Practice shared a link. BOP Introduces Rik King- Sports Massage therapist, Chiropractic Student, NMR specialist…..all round font of knowledge!